Hallee Sanders serves as firm office manager and Executive Assistant to Tim Schellberg. She also provides general support to the Governmental Affairs practice group and is the primary point of contact for staff and clients. Additionally, Hallee is in charge of firm scheduling and events, including organizing political fundraisers. Hallee has over 20 years of experience working as a business professional. 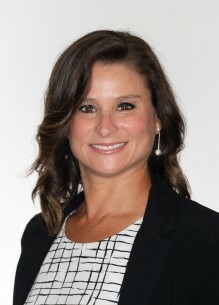 Prior to joining the firm, Hallee worked as a paralegal and as a human resource consultant for the Washington State Department of Social and Health Services. Hallee lives in Steilacoom, Washington.